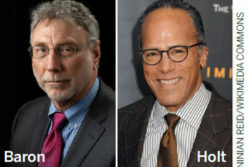 On Tuesday, June 13, the OPC and The Media Line, an American news agency covering the Middle East, are co-sponsoring a forum to discuss the Press and Student Policy Program. 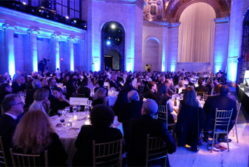 This event is for OPC members and other invitees only. 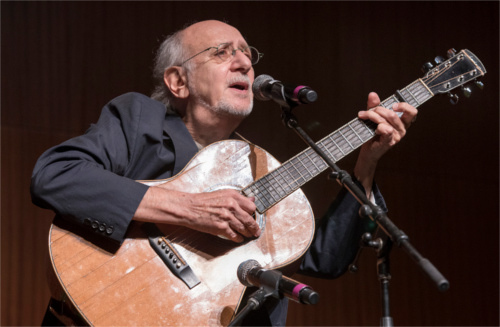 Peter Yarrow, legendary singer, songwriter of Peter, Paul and Mary, will sing a song at the event. The Media Line’s Press and Policy Student Program connects students studying journalism, public policy or international relations with news bureaus in the Middle East for semester-long mentorship with veteran journalists. Selected students can earn academic credit or pursue independent study. 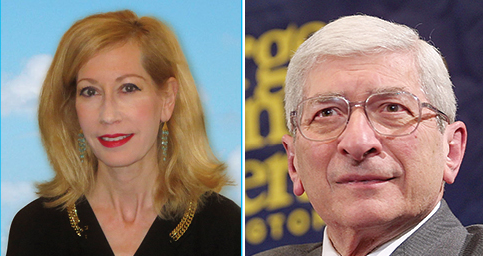 The forum will feature presentations by Felice Friedson, president and CEO of The Media Line and founder of the Press and Policy Student Program, and Marvin Kalb, Edward R. Murrow professor at Harvard and senior fellow at the Joan Shorenstein Center on the Press, Politics and Public Policy.